ARTIST COVER | ANNA MARINOVA. SHOWCASE | The windows to arts. Visual art form | Sculptures. MAUDIE BRADY | Contemporary Sculptor. SYLVIA NITTI | Interview of the month. MIGUEL DEL REY | THE HUMAN FIGURE OF. RICCARDO PILITTU | Figurative sculptures. 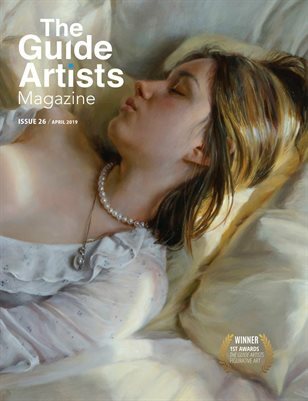 Showcase by The Guide Artists is the best modern and contemporary art platform featuring artworks by international artists. A showcase unique for your clients, friends, followers. Discover incredible creativity in painting, illustration, sculpture, drawing, photography and much more. Created your showcase to the better price.